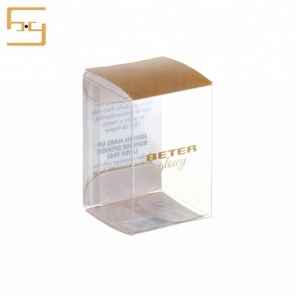 PRODUCT DISPLAY Clear PET +CMYK printing, Gold Stamping per custom artowrk; 0.25mm clear food grade PET material; Best choice for packaging USD cables, toys, gift products, etc. 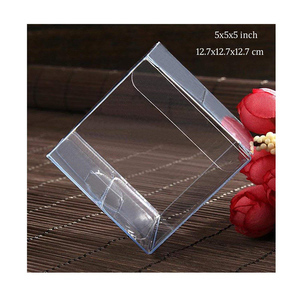 more packing box options Details we need to confirm 1)Dimensions: ( lenght*width*height*thickness) 2)Shape of the box 3) Order quantity 4)Shipment mode 5)M aterial type 6)Printing details 7)Other request Material Options: 1.PP ---good toughness,eco-friendly. 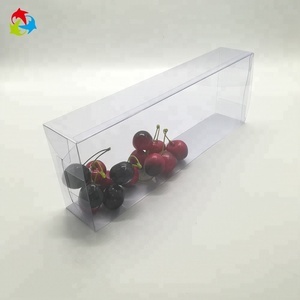 2.PET--high transparency & glossiness,beautiful appearance, strong figure Mostly use in products that required high environmental protection products 3.PVC--with nice anti-fouling ability , prices are relatively low. Q2:Can you send samples9 We are very happily send you samples. 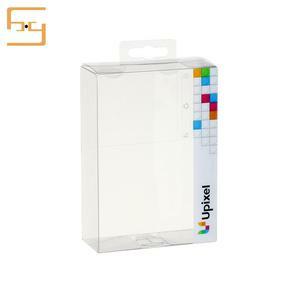 Please send your request together with the style of the boxes, the colour and the size . The marks or brand name are the property of the respective owners, we are not authorized to manufacturer and sell. 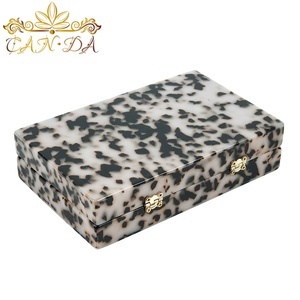 Alibaba.com offers 3,718 custom acetate boxes products. About 15% of these are packaging boxes, 13% are sunglasses. 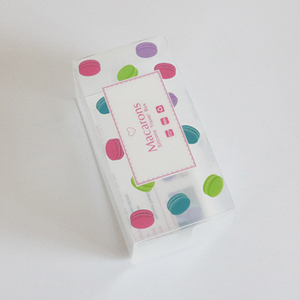 A wide variety of custom acetate boxes options are available to you, such as acetate, pc, and alloy. You can also choose from free samples, paid samples. 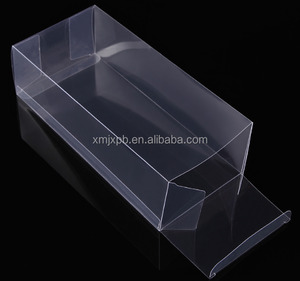 There are 3,723 custom acetate boxes suppliers, mainly located in Asia. 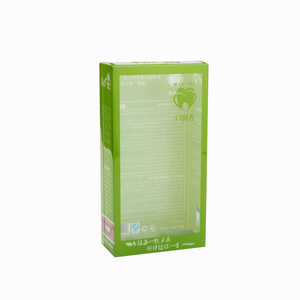 The top supplying countries are China (Mainland), Philippines, and Hong Kong, which supply 99%, 1%, and 1% of custom acetate boxes respectively. 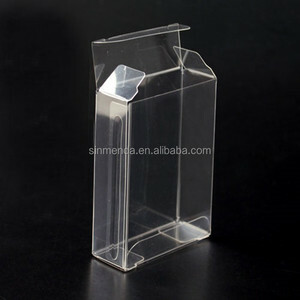 Custom acetate boxes products are most popular in North America, Eastern Europe, and South America. You can ensure product safety by selecting from certified suppliers, including 474 with ISO9001, 166 with ISO13485, and 117 with Other certification.